Paul Curran and Dominic Hearne. 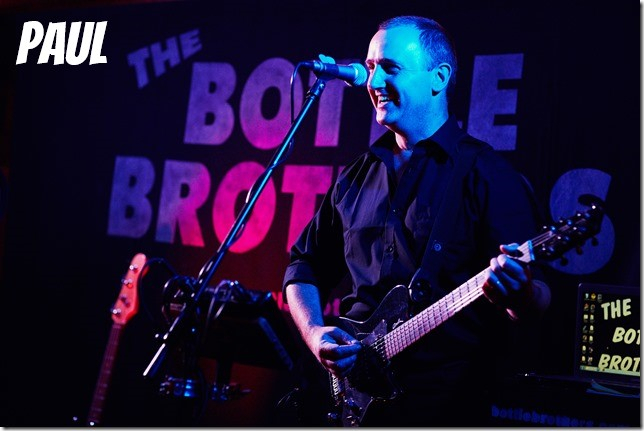 We have years of experience entertaining crowds both nationally and internationally with both of us having been members of various professional touring bands before our current "jobs". 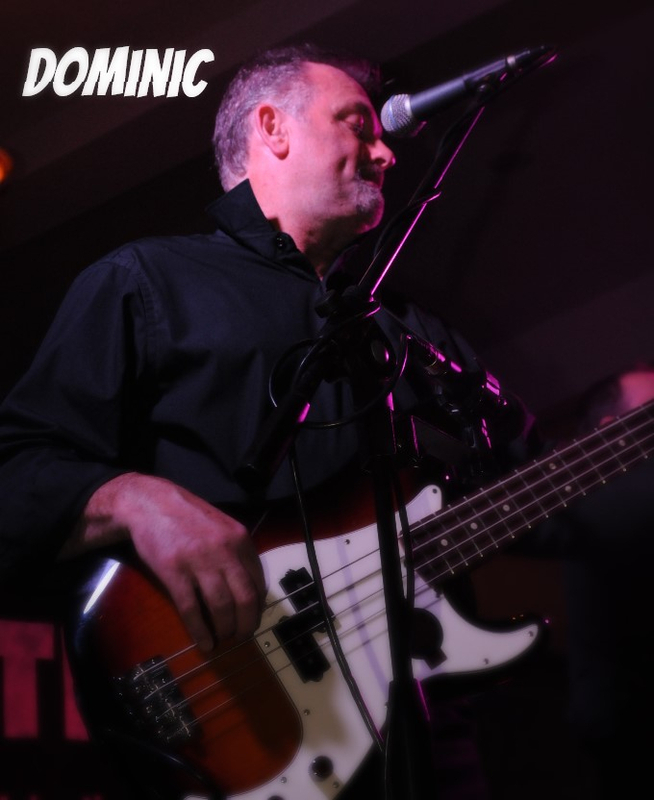 Paul covers guitar and vocal duties and looks after the technical end of things while Dominic covers vocals and swaps between bass guitar and the instrument that makes us different - the midi accordion. He can make this thing talk ! At any one time you can hear two vocals, guitar, bass, accordion, strings, brass and drums, all live and all from just two guys on stage ! We do not use backing tracks ! Our professional approach and experience has kept us at the top of the industry for many years, we put 110% into every gig we play.